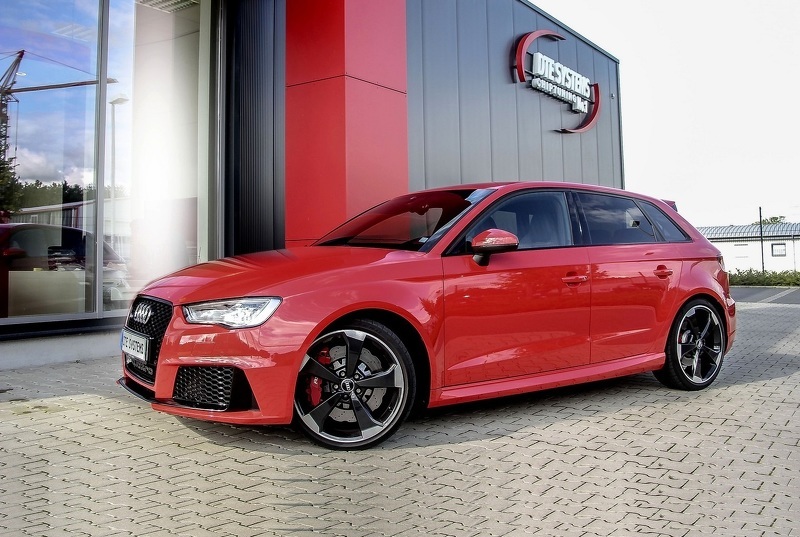 The Audi RS3 is already a quite powerful model but that didn’t stop DTE Systems to develop a performance kit. 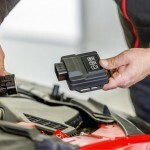 The tuning specialists decided to make the 2.5-liter turbocharged engine even more potent thanks to a revised ECU. 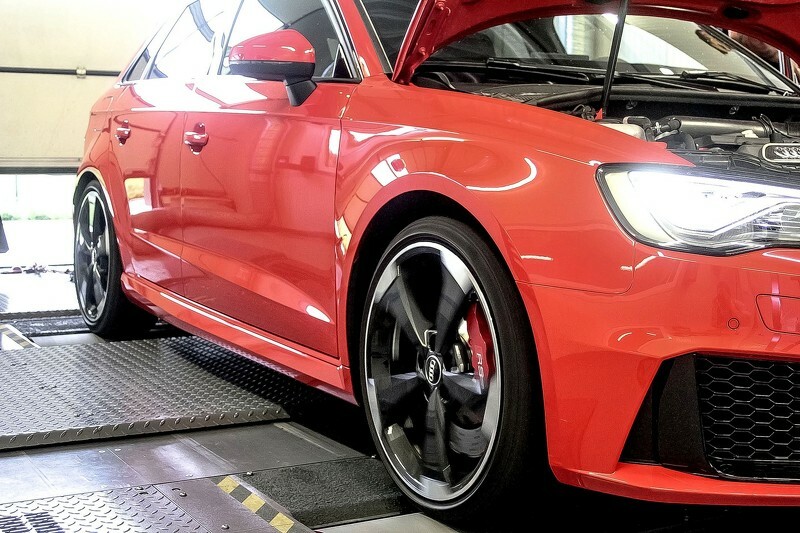 If the stock version offers 367 horses and 465 Nm of torque, DTE’s model is capable to deliver 410 horses and 557 Nm of torque, enough to cut the 100 – 160 km/h acceleration time by more than a second. Sadly, we have no official figures regarding the 0-100 km/h sprint time. In order to squeeze all this exra power from the rather tiny 2.5-liter engine, DTE Systems opted for new intake manifold, revised central sensors for the management system and turbo pressure. 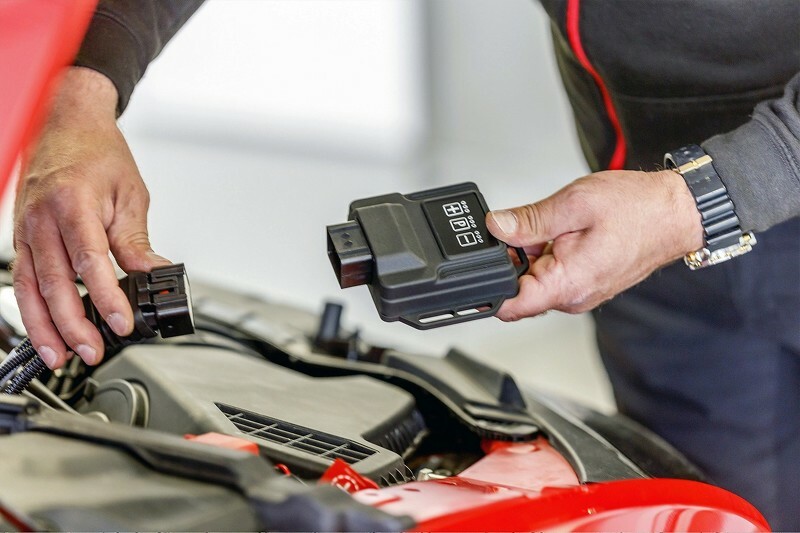 The PowerControl SNT module is responsible for most of these improvements. 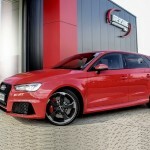 The Audi RS3 Sportback is definately more attractive now with the extra power provided by DTE Systems. While the stock appearance is not bad at all, we are curious to see a styling kit as well. A slightly more aggressive look will certainly turn some heads on the street before the additional power will do. Pricing and availability details were not disclosed yet by DTE Systems.